Are you looking for helpful bathroom lighting tips? You've come to the right place! 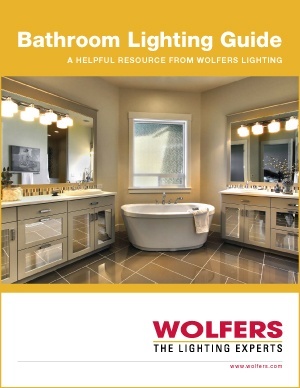 Get your free Bathroom Lighting Guide now. Simply fill out the brief form, and we'll deliver the guide to your inbox.